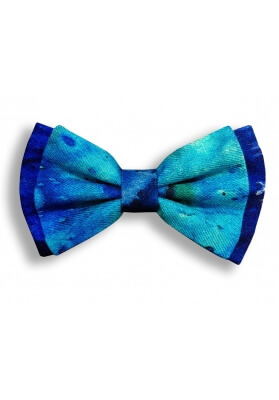 Great selection of vivid colors and unique styles that I could find nowhere else on the Internet. 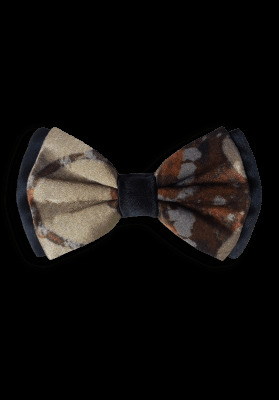 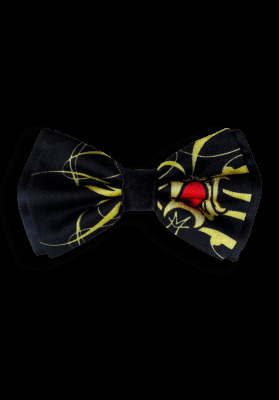 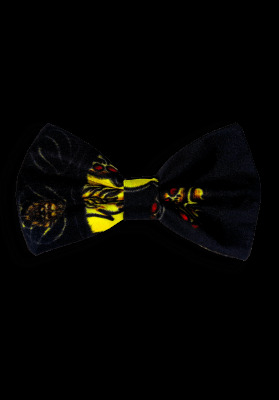 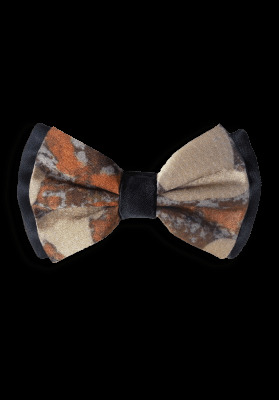 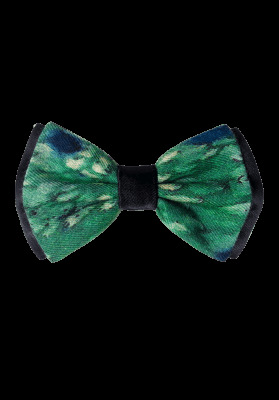 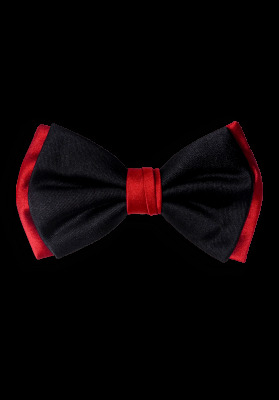 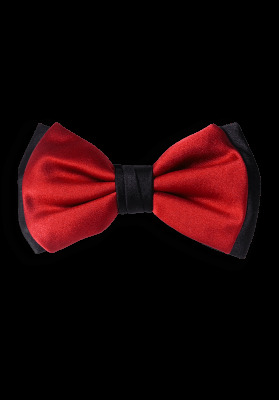 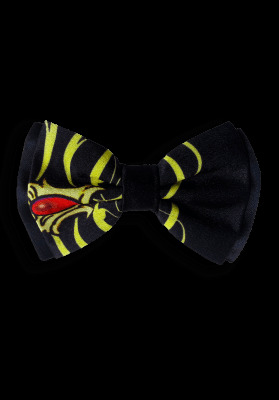 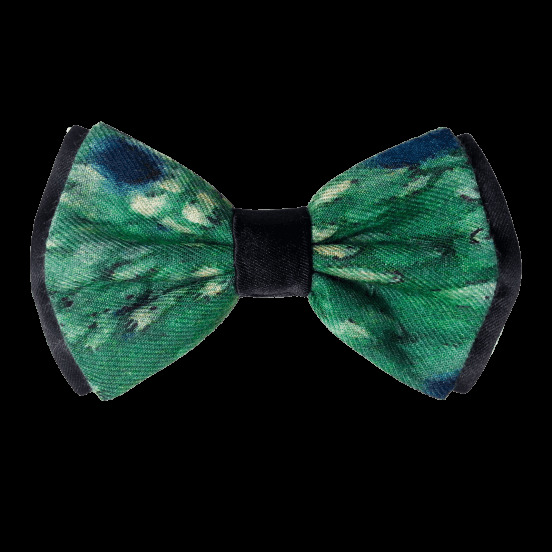 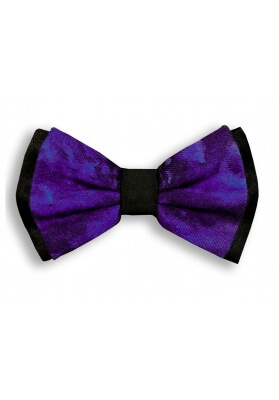 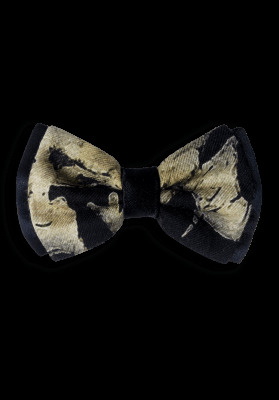 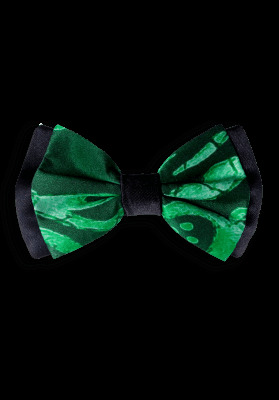 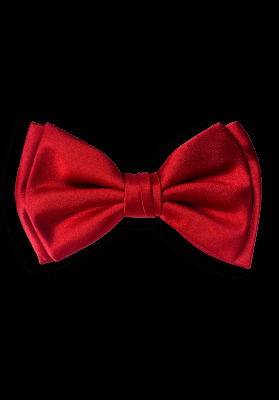 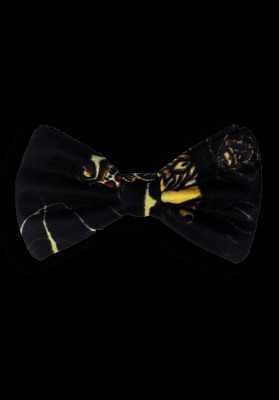 The pre-tied bow ties are are quite easy to put on and adjust to a comfortable size. 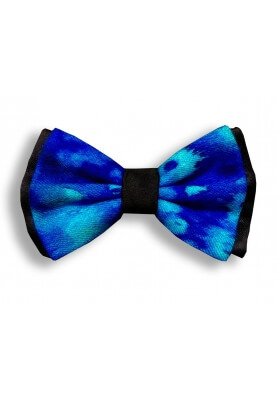 I needed to make a change to my order and customer service was very accommodating. 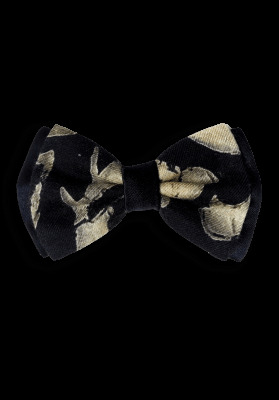 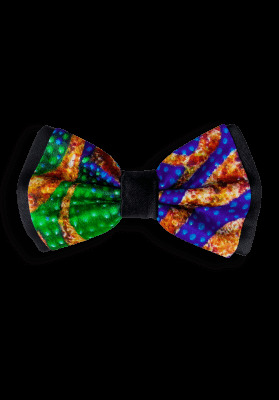 I recommend switching from regular ties to bow ties and when you do shopping at Davide Cristofaro.